← Photo by Max Ellis. 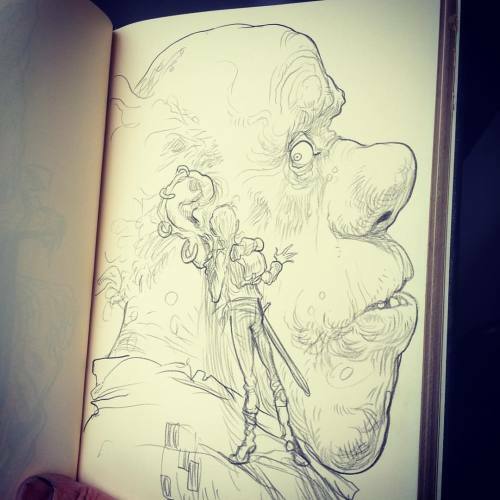 This entry was posted in Interweb and tagged Art, Chris Riddell, Illustration, Whisper. Bookmark the permalink.